Wow–I can’t believe January is over. That was fast. Personally, this was a good month. I now remember to write ’15 on the top of my papers for school. I survived the start of second semester. I’m having a good time. February will be kind of stressful in the beginning, but for the most part, my life is pretty awesome right now. On this blog, I had 19 posts. I’m really proud of that, though I wish I’d read more books. I reviewed Crown of Midnight, The Assassin’s Blade, and Heir of Fire, all part of the Throne of Glass series. Loved them, of course. I also read The Harlot by the Side of the Road by Jonathan Kirsch and All Fall Down by Ally Carter (reviews for these coming). I published three poems: Scarred, Being Polite, and Tragedy. In the writing world, I Played With Character Descriptions by writing little blurbs about each of my friends. I also gave you some insight into my writing world with Beautiful People–Author Edition and with a ramble on Falling into a Rhythm with writing the second draft of my WIP. I gave you my Thoughts On First Lines, Talked About Identity, and ranted about expectations in school for my 150th post. I got a ton of books for Christmas and my birthday. 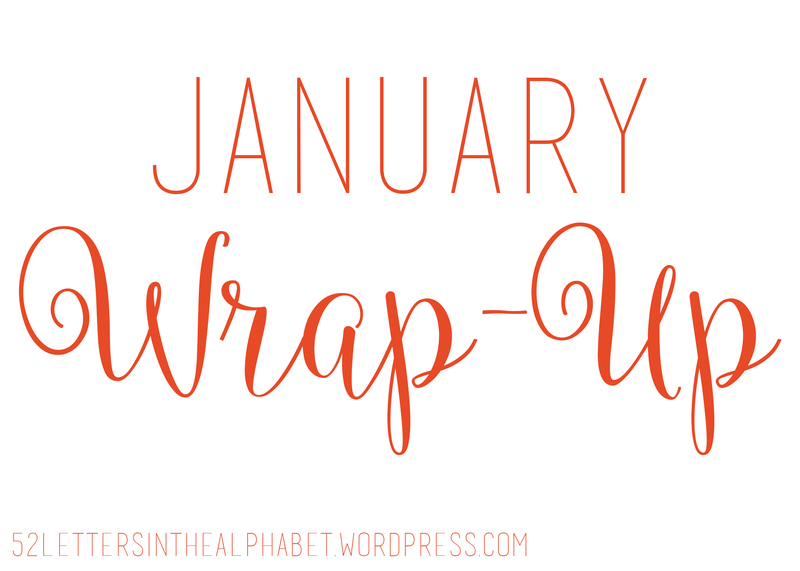 And I started 2015 Reading Challenges…which I haven’t made much headway on yet (whoops). I took part in two top ten Tuesdays: Top Ten Books I Can’t Stop Rereading and Top Ten 2014 Releases I Meant to Read But Didn’t Get To. What about you guys? How was your January? What are you planning for February?